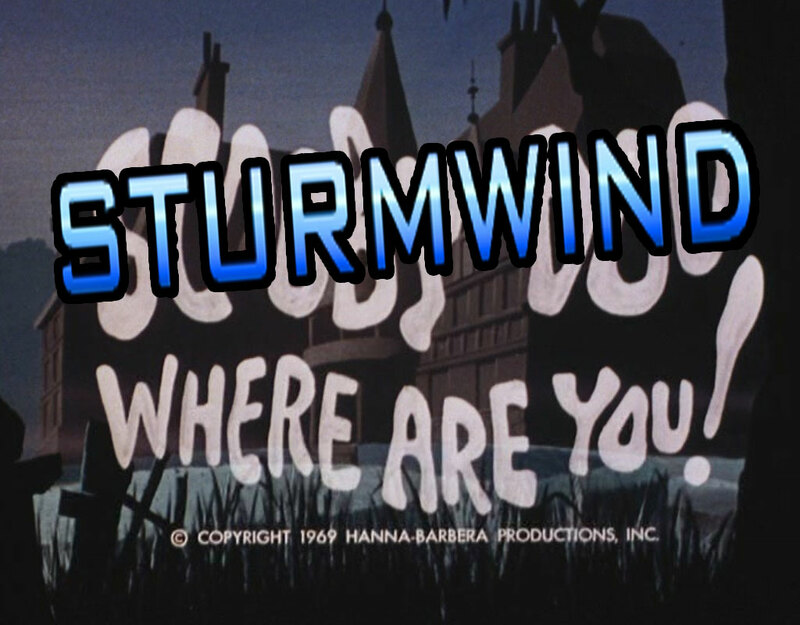 The Dreamcast Junkyard: Sturmwind, Where are you? We want to play you really badly. why have you gone so silent? I have a had a lot of respect for redspotgames, there releases have also been beautifully presented and arrived without a hitch in the past, and releasing games for a dead console must be a daring and tricky process. Games like Wind & Water: Puzzle Battles and Rush Rush Rally Racing couldn't have been published better, they were professionally printed and sit next to all my official Dreamcast games proudly, helped by the fact that they were also fantastic games, and I'm sure Sturmwind is equally brilliant. 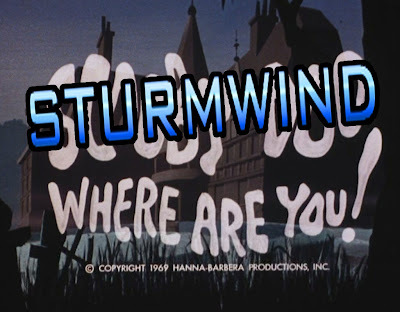 However, the handling of Sturmwind's release has been something of a complete misfire. Redspotgames Facebook page is flooded with comments from fans still waiting for the arrival of the game. People who paid out extra for special delivery recently have not even received their tracking numbers. The worst part of all this is redspotgames have been deadly silent ever since the launch day of April the 24th. Not a single tweet, Facebook update or comment has been uttered from the company in two weeks. Many are probably starting to think that the game does not even exist in fully printed form at this rate, and I wouldn't blame them for thinking that as since the launch there has been no evidence from redspotgames to prove as such. Whenever Hucast or NG:Dev Team release a new game, we see photos of the print run all over their Facebook and website. In this case, nothing. It does exist, however. 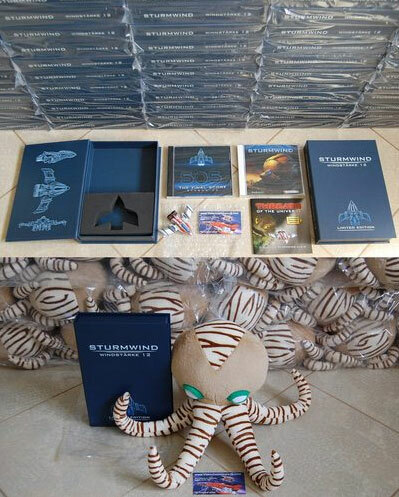 Here is a photo of the special edition along with a huge pile of them behind it. This photo was found on eBay, where it currently has an asking price of just over £100.There are several other buy it nows on there too that also have the game, but again for beyond the retail price. Better yet here is an actual unboxing of the limited edition and direct gameplay footage from pinkbullets.com. This video was only uploaded yesterday however, so there is still hope yet. Play-asia also have both versions of the game up for order, though they currently have no stock of the limited edition. So what is going on? Much like many other I pre-ordered this game back in late 2011 and they have had my money, but it sure is taking a long time to show up for anyone, compared to previous releases from redspotgames. I want a raise of hands...who actually owns it? This is a real shame because this game looks like it could by by far and beyond the greatest indie Dreamcast game yet, and really I just wanna play it. NGDEV's customer service and visibility look world class. Especially since it sounds like the game went gold a long time ago and all the delays have been squarely on RsG's shoulders and not Duranik's. I actually have a copy of the standard release. I ordered it from Play-Asia and got it within 4 days. I actually streamed me playing it on Twitch.TV a day after I got it. I might still be up there. Yeah this is starting to drive me nuts too as I am among those that preordered and paid back in 2011. Duranik stated back in February (I think) that the game was finished for a while and they were just waiting on RSG. I doubt Duranik will work with RSG again after this. Like many on Facebook, the run-up to release day where redspotgames was pushing consumers to pay for the more expensive shipping to avoid 'shipping damage' etc. is looking more and more fishy. I'm still holding out hope that my limited edition will get delivered by RSG (ironically I'll probably be in Germany by the time it's delivered), but I think from now on anything released by redspotgames I'll order through Play-Asia. I am not thrilled with RSG either, but for Sturmwind I will deal. They told me 3-5 weeks (Brooklyn NY), so in the meantime I am just being patient. Now if people in the USA start getting copies and I am still waiting then I will start to worry. Same here, I ordered this in 2011, and at this point still waiting very patiently. As Mr Stevens stated, if people in the US start posting videos, then I will start to worry. So mine arrived this morning. Hooray! Sturmwind has arrived at last! Hooray!